In the deep forests of Kyonin, elves live secretively among their own kind, far from the prying eyes of other races. Few of impure blood are allowed beyond the nation's borders, and thus it's a great honor for the half-elven Count Varian Jeggare and his hellspawn bodyguard, Radovan, to be allowed inside. Yet all is not well in the elven kingdom: Demons stir in its depths, and an intricate web of politics seems destined to catch the two travelers in its snares. 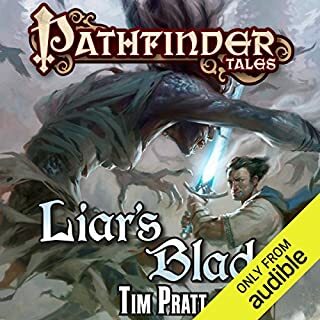 In the course of tracking down a missing druid, Varian and a team of eccentric elven adventurers will be forced to delve into dark secrets lost for generations - including the mystery of Varian's own past! 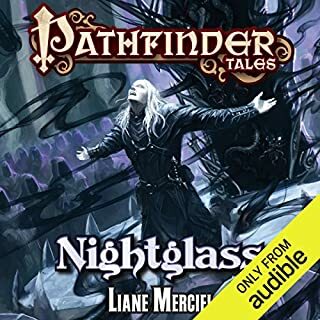 The only reason i didn't give this book an all 5 star rating is there were dozens of voice edits that were poorly done. It seemed that it was done by the same voice actor but the recording of the edit was so different I'm not positive it was. 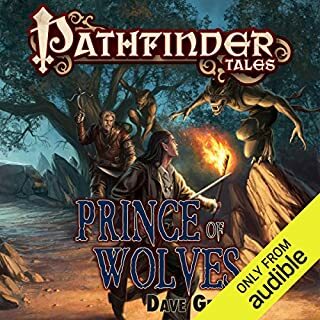 The story was the best so far of the 3 books I've listened to with Radavan and Jagare( im sure those are not the correct spelling of the character names). Like all the others from this author the story is a little slow to start but picks up a couple chapters in. I love theses characters and this adventure is amazing! I highly recommend this book. Just be prepared to be slightly annoyed with the edits. 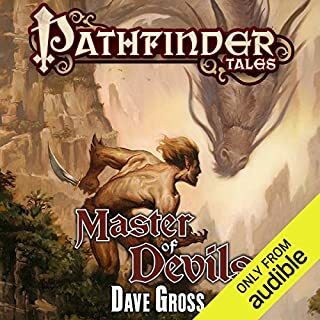 Paul Boehmer Brings another representation of Dave Gross' Characters to an epic standing with his ability to capture the personality of each key individual be they main Characters or background. The tale becomes all the more visual with his narration. The story in itself having perfect tempo for finding its climactic moments and keeps you wanting to know what else lingers soon after. this team is more memorable than Holmes and Watson. keep up the fantastic storytelling. these adventures (or misadventures) up the ante from one to the next. I can't wait to see what's next. this series is so much fun. the two main characters complement each other well through the adventure. Listened to the story while working a 12 hour shift. Was very entertaining and the characters were awesome. 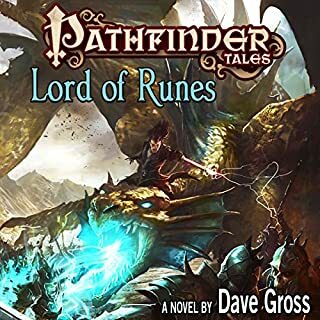 Get every Dave Gross book. 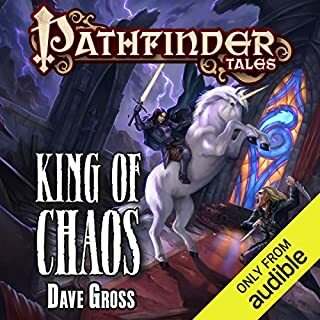 I love these characters so much and this adventure is a great piece for the series. 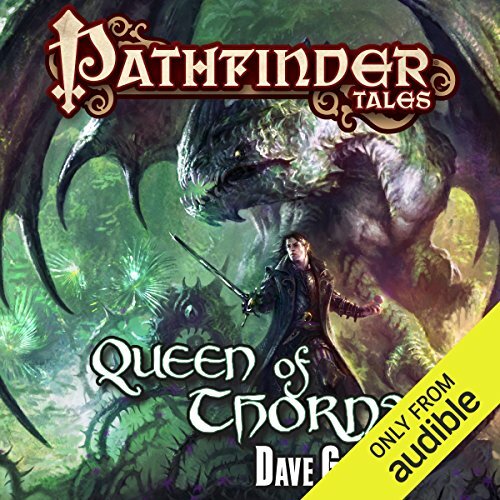 I really liked this one, this series is one of the best of the Pathfinder tales. the story is amazing and the performance was incredible. My only complaint was that there seems to be some edits that dont match the sound quality, are slightly louder and the voicing while done by the same actor sounds off. Varian and Radovan continue to be a blast. Some recording issues with otherwise excellent voiceover.